Prepare to wonder how you never thought of this before. Simple tricks celebs 5'4" and shorter follow to look longer. Photo Challenge: What's Wrong With These Photos of Reese Witherspoon and Oprah? Via black dresses and inspiring speeches. 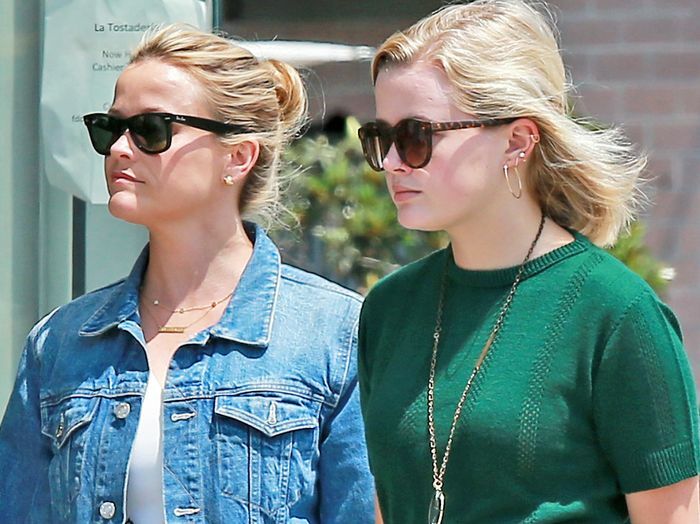 Reese Witherspoon's daughter looks so chic. 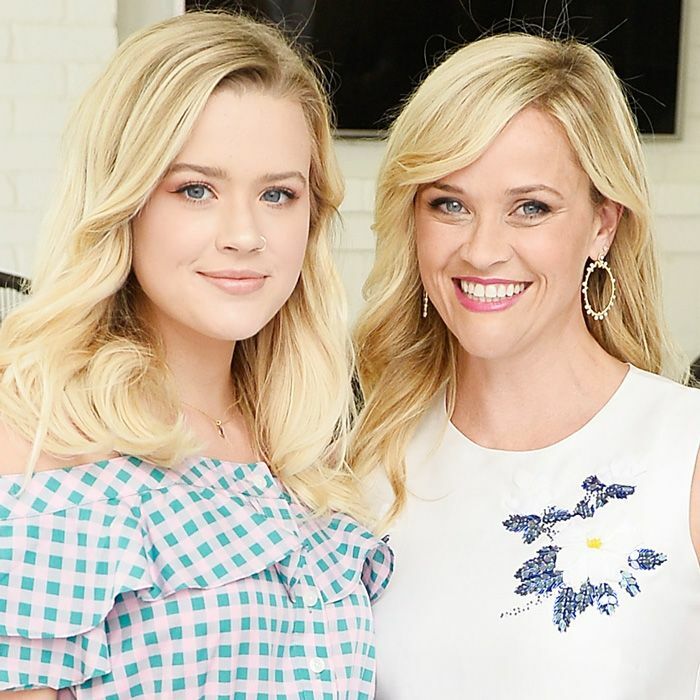 Reese Witherspoon's daughter is all grown up. See the latest proof on the red carpet. One of her best looks yet.